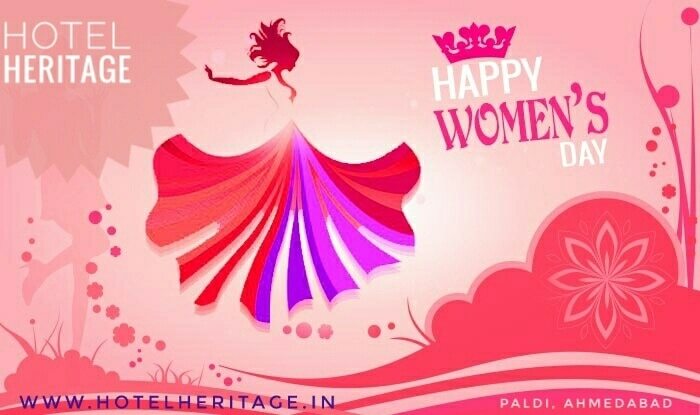 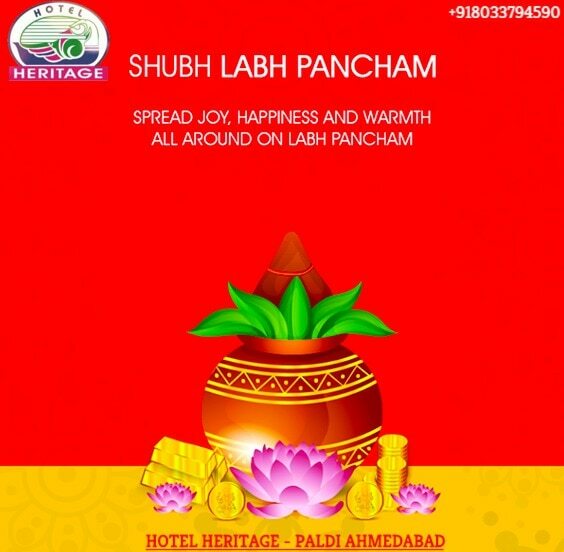 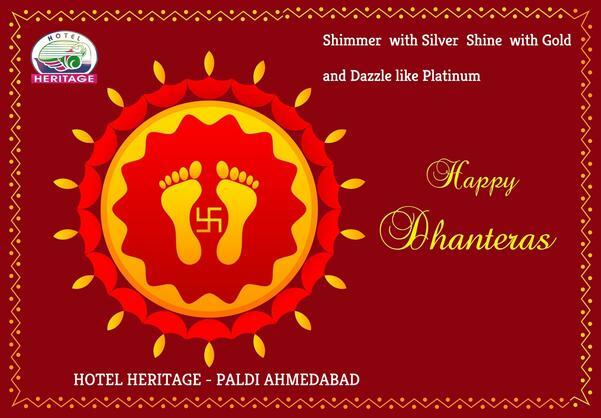 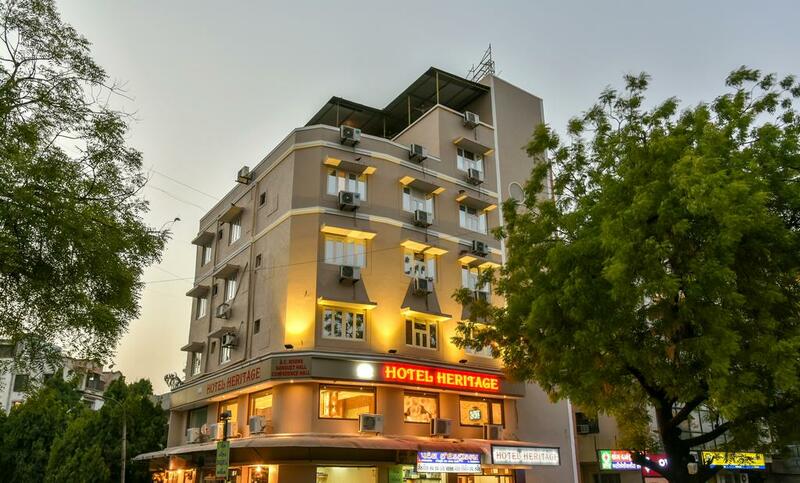 Located close to Long life Hospital on Paldi Cross Road, the capital city of Gujarat. 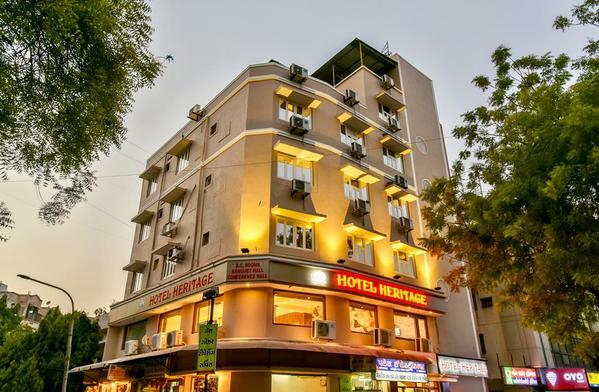 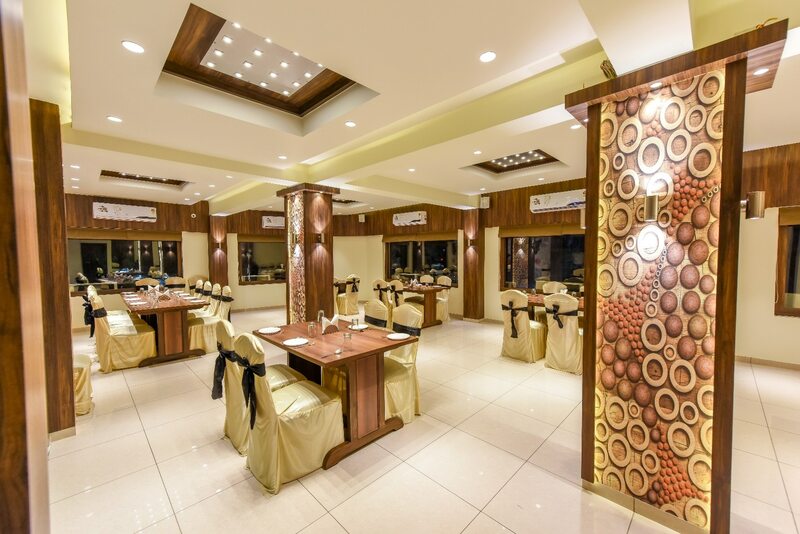 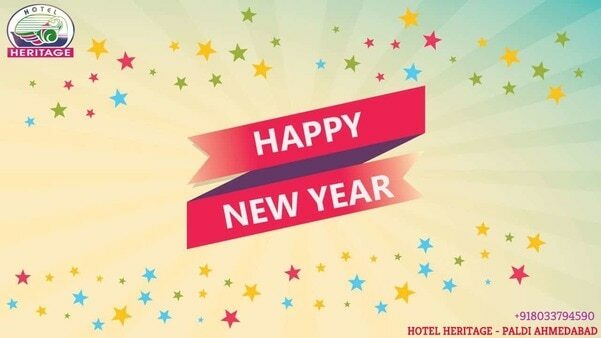 Hotel Heritage is a budget friendly hotel suitable for Business and Leisure travellers. The Hotel offers terrace with a view of city. 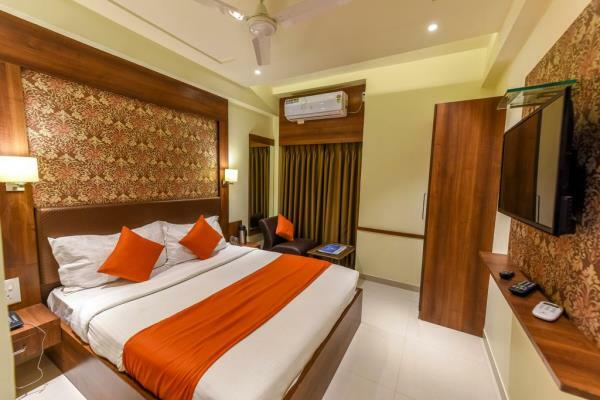 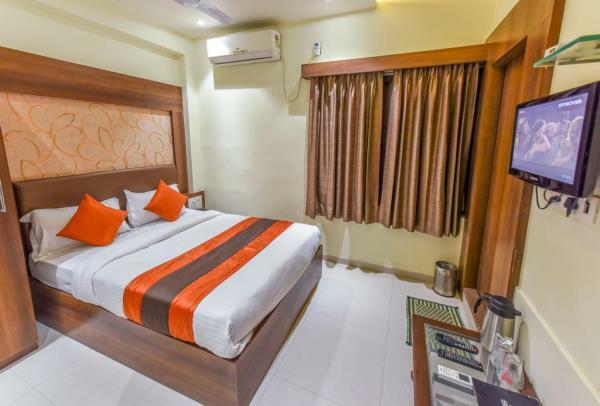 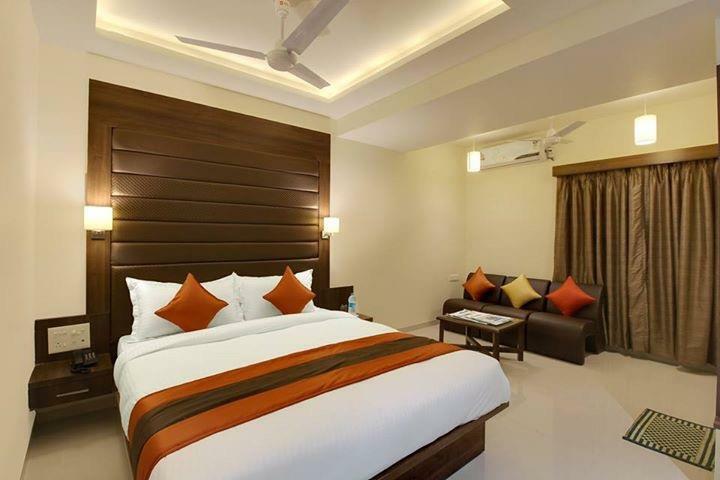 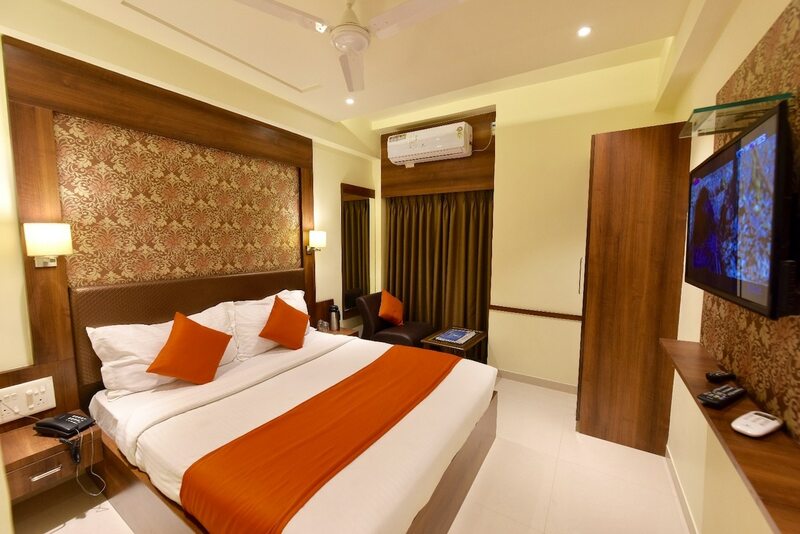 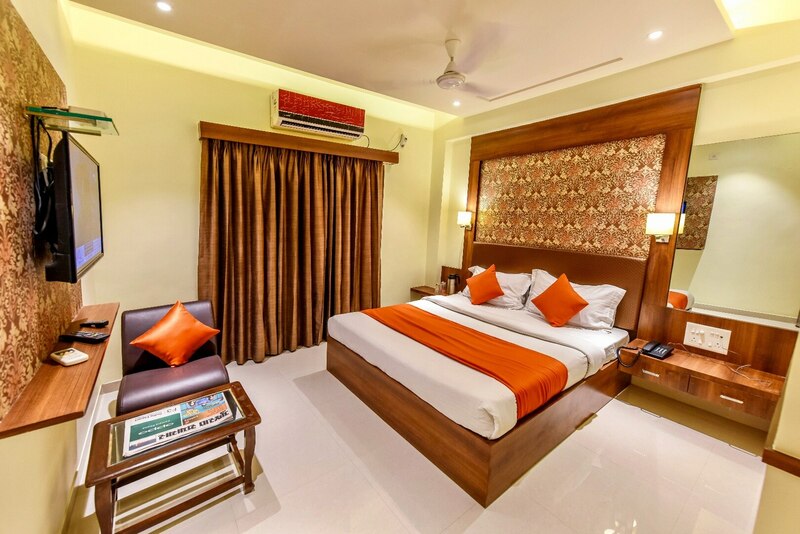 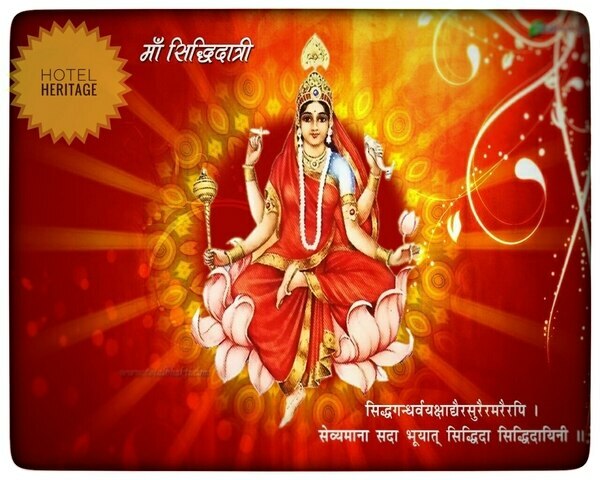 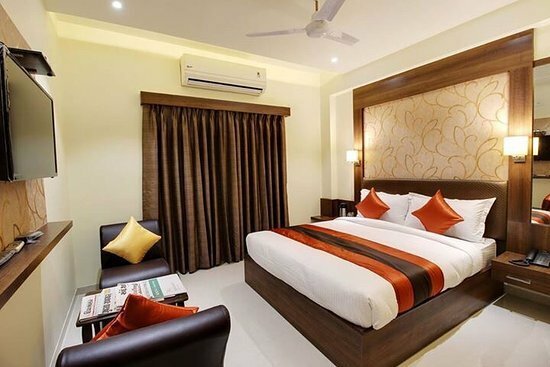 Some rooms include private seating, a conference hall, a meeting room, private bathrooms, flat screen TV and other comfortable basic ameneties like care hire, AC power backup, lobby, parking, 24 hours front desk, Wifi access, hot and cold running water, and security Hotel Heritage is located 3.9 km from IIM, while Gandhi Ashram is 5 km from the property. 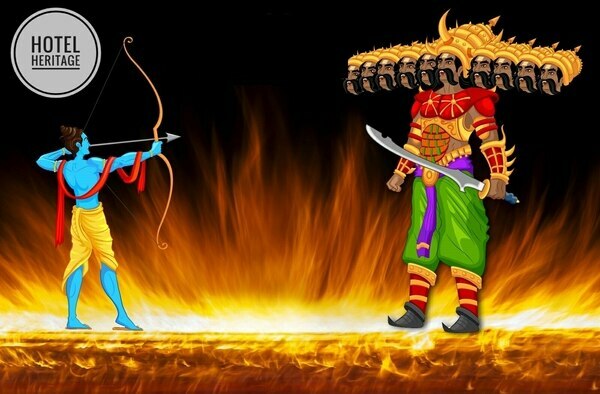 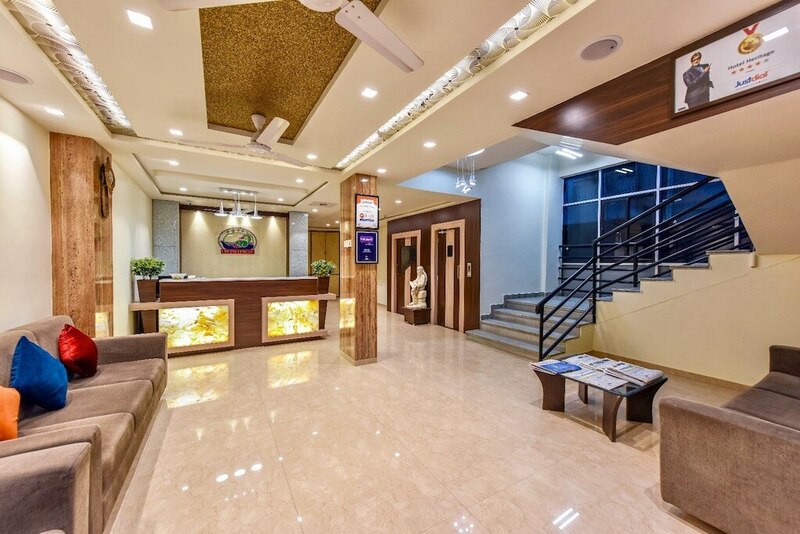 The nearest airport is Sardar Vallabhbhai Patel International Airport, 9 km from the property.